More than just a training company. BAERSolutions is more than just a training company. It's a solution to your shooting needs, and most importantly its a commitment to be invested in your success. Training for when you need it. Each shooter is unique. 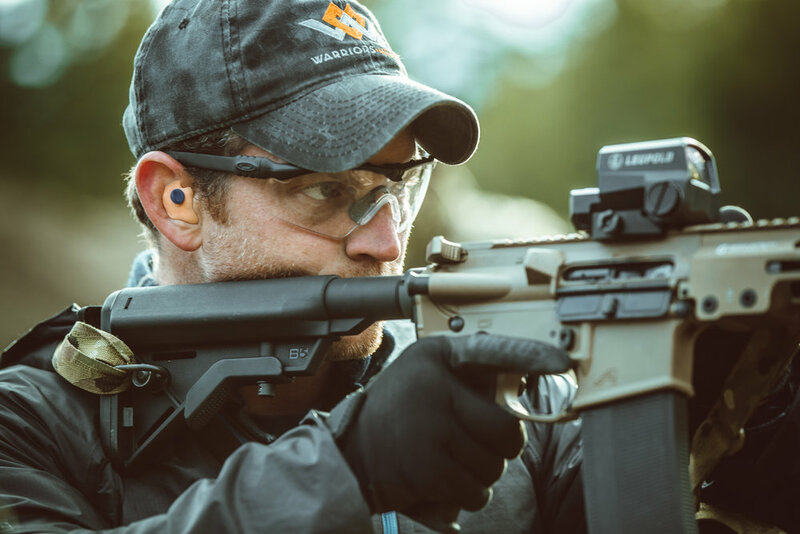 While the fundamentals of marksmanship are the same, each individual may need to apply them differently to achieve their "shooter's solution"
When you pull the trigger, you need to have the confidence that the bullet will go exactly where you intended. 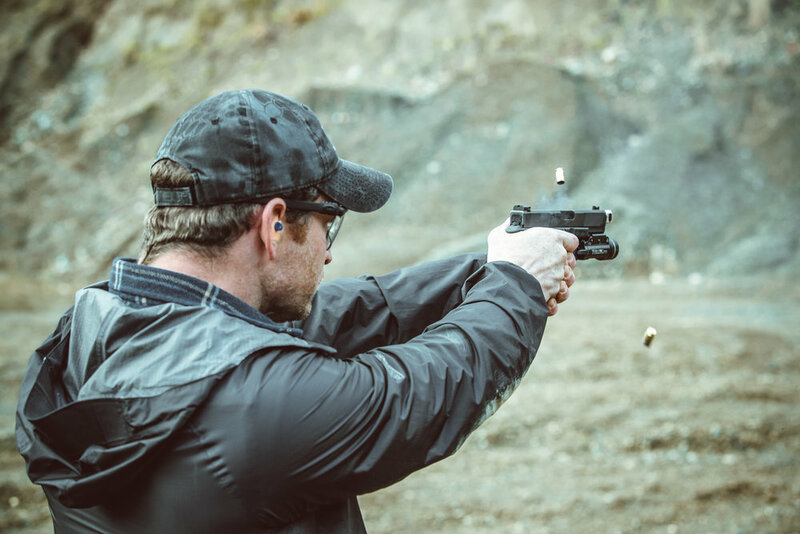 There are many factors that affect the shot with a pistol and here we diagnose and fix the issue you are having to ensure you are accountable for each round. Static, moving, and even employing the weapon under stress, you will gain the confidence needed to be successful. Having the confidence to manipulate the rifle and engage your targets accurately, at different distances, and with speed is the focus. The basis of engaging a target with a rifle is presenting it consistently and the gun moving around you, not you around it. Executing that every time, whether moving or behind cover, will ensure your success in any situation. Custom courses geared to military, law enforcement and civilians are available by request through the contact page. 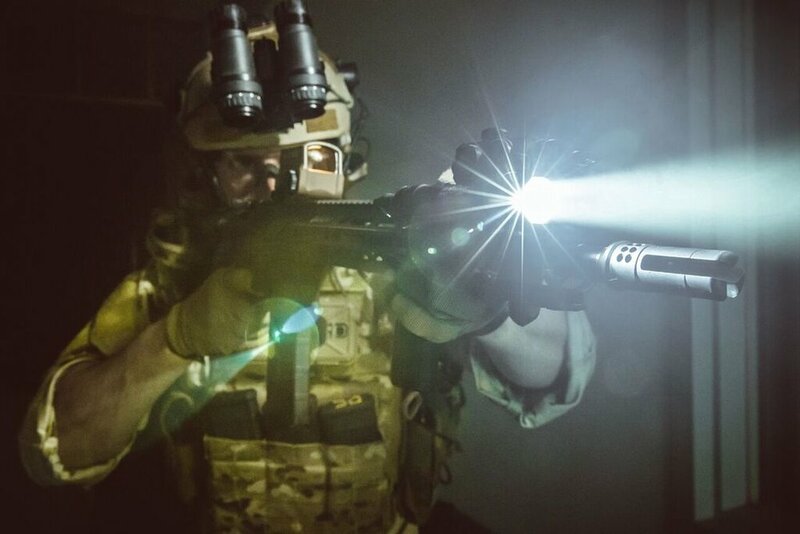 Target ID, CQB, Leadership, Team Building, and custom flat range classes for individuals and groups are some of the options available and have been created for others needs before. Contact us to learn more about pricing, scheduling, and to tailor a custom course for you.